We are a professional trail building company that plans, designs, builds, and maintains sustainable purpose built trails. 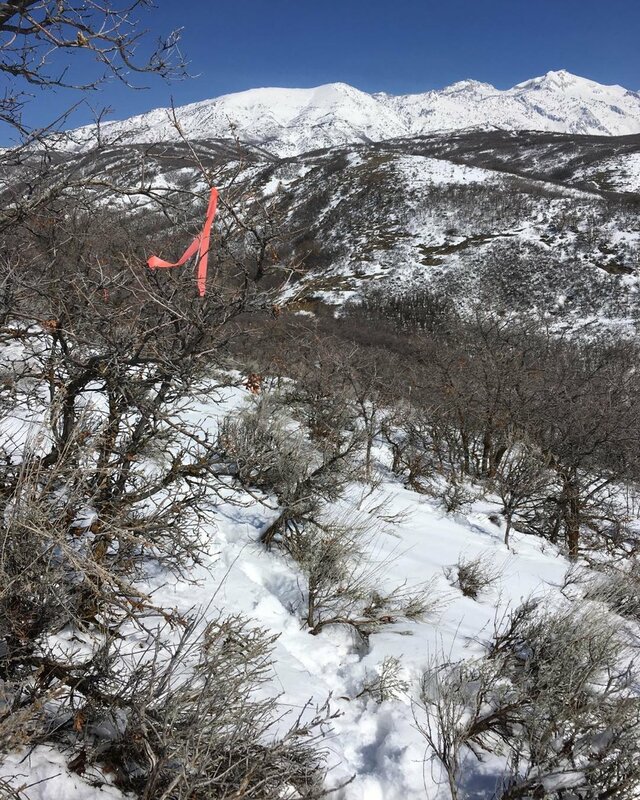 Wasatch Trails company is based out of northern Utah. We have been involved in trail advocacy and trail building since 1997. You can find our trails in Utah, Missouri, California, and Arkansas. We use our passion, experience, and attention to detail to build trails you'll love to explore. Trail Design is one of our many services. We offer a variety of services that will allow you to get the specific final product you are looking for. We can plan, design, build, and maintain a purpose built trail that is only limited by the imagination of the people who make it a reality. Ready to take the next step? You can schedule an appointment for us to visit your location and help you complete your next trail project.